The problem was simple: from its debut, ballet existed as an aristocratic art form, supported by courts and, until the early years of the twentieth century, chronicling the adventures of princes and princesses, fauns and fairies, sylphs and spirits of various sorts. Its pirates were romantic corsairs, its peasants and shepherds light-hearted flute players, its Gypsies royalty in disguise or lost at birth. Everyone bathed often, and there was not a worker in sight. Imperial autocracy, as a system, exaggerated these problems. The imperial theaters and their school operated as government departments, intertwined with the tsars’ household in the most intimate fashion. Although the dancers came from lower on the social scale—and often subscribed to liberal politics, especially during and after the revolution of 1905—everything about their daily lives, from the moment they entered the doors of the academy on Rossi Street as children to the guaranteed pensions they received in retirement thirty years later, safeguarded them from the poverty that afflicted the vast majority of Russia’s population and linked them to the rarefied world of the aristocracy. When the Bolsheviks completed their coup, the former imperial theaters faced numerous problems. 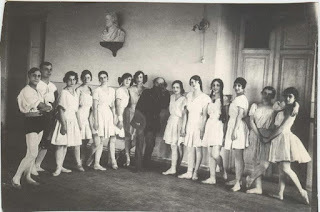 Although the lack of state support for sets, costumes, salaries, and pensions had perhaps the most dramatic impact on the lives of individual dancers, perhaps a bigger loss for Russian ballet as a whole was the mass exodus of personnel before and after Great October. Ballet in the Western world took off at this time, precisely because the fleeing dancers brought their expertise and their training with them. But those who remained behind, for whatever reason, found themselves in dire straits. 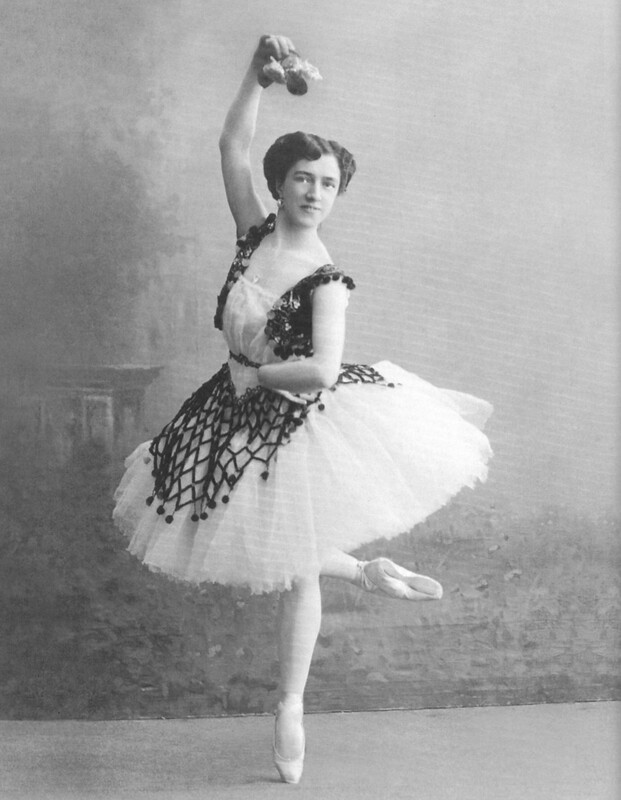 Almost half of the dancers in the imperial theaters of St. Petersburg emigrated in the late 1910s and early 1920s, meaning that simply mounting a performance of a classic like Swan Lake, Giselle, or The Nutcracker became next to impossible. Scarce food meant that the skilled dancers who remained performed in workers’ clubs that paid in bread. Scarce fuel left dancers bundled in clothes over their skimpy costumes, stripping off the layers in the wings just before they ran on stage and rushing back to cover up as soon as their divertissement finished. Each morning students broke the ice on the water sprinkled over the wooden floors to prevent skidding. Yet as we all know, ballet in the fledgling Soviet Union did not die. The first change came when Anatoly Lunacharsky, people’s commissar of education, convinced Vladimir Lenin that “gentry culture” could have its place in the new Soviet state. Trends already underway toward more modern, less narrative ballets accelerated in the new cultural climate, finding their ultimate expression in the work of George Balanchine (another émigré) and Fedor Lopukhov, who stayed. The rechristened state theaters continued to struggle, fending off constant accusations of backward-looking tendencies with melodramatic explorations of workers and factories, followed in due course with earnest (but seldom earnest enough) portrayals of national culture. 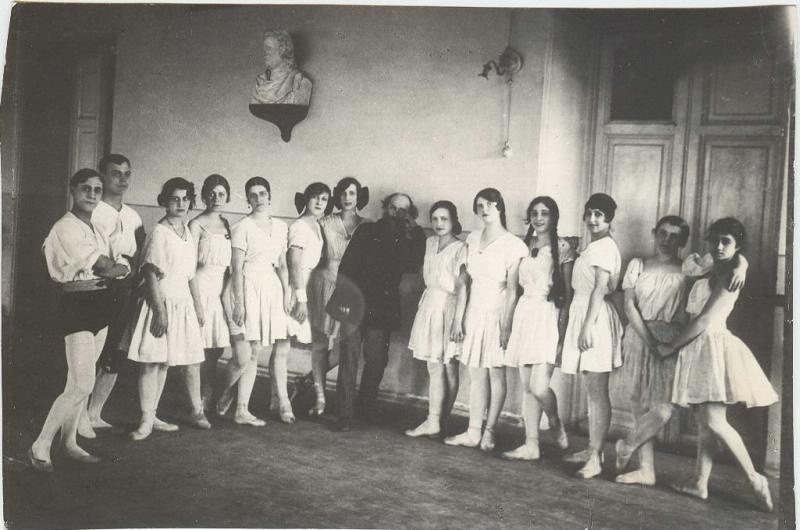 Agrippina Vaganova and Vladimir Ponomarev revitalized the teaching methods at the Choreographic Academy in Leningrad, students such as Galina Ulanova and Marina Semyonova put those methods into practice, and in time the Stalinist government and its successors realized that ballet offered a ready means to impress foreign visitors, including ambassadors. The old ballets were restaged in new, more ideologically acceptable forms, without the archaic nineteenth-century mime. The Bolshoi and the Kirov troupes, carefully selected for political reliability, received permission to travel abroad, and Russian ballet again became the touchstone of world dance—no longer as an aristocratic art form but as an integral part of a state-sponsored attempt to create a workers’ paradise. The democratization of Russian ballet—hastened, if not caused, by the Russian Revolution—had ripple effects on the history of ballet in Europe in the twentieth century. 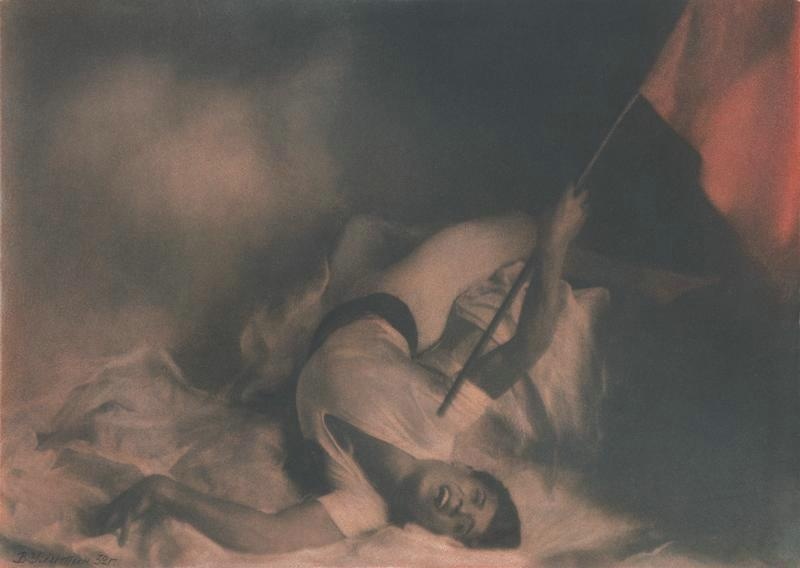 Rigid class structures were breaking down, and culture as a whole—poetry, drama, film—reflected these changes, but the exodus caused by the revolution acted as a significant stimulus to the modernization of the sometimes anachronistic art of ballet throughout the world. 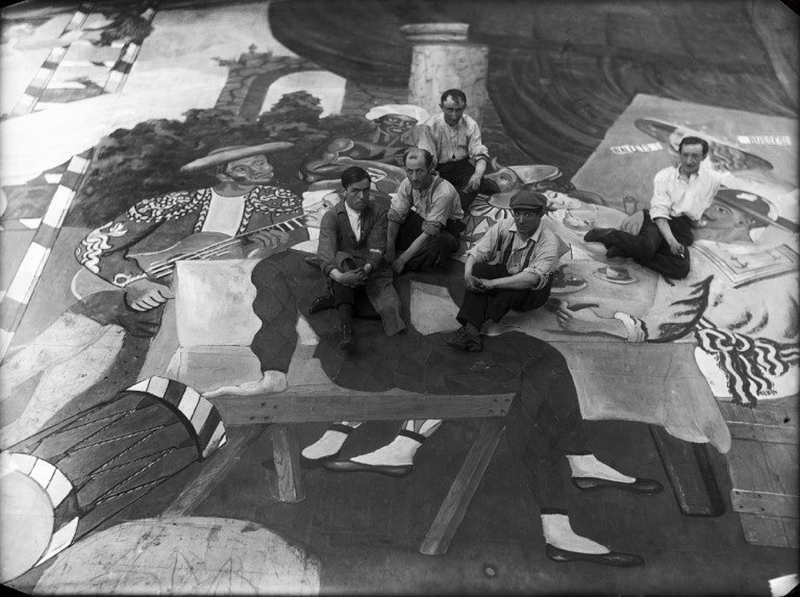 Images: Agrippina Vaganova in Esmeralda, St. Petersburg, 1910 (public domain via Wikimedia Commons); Pablo Picasso (in the beret) and scene painters working on set design for Leonid Massine’s Parade, staged by Serge Diaghilev’s Ballets Russes in Paris, 1917 (public domain via Wikimedia Commons); The Bolshoi Ballet School in the 1920s (courtesy of Russia in Photos); The finale of The Flames of Paris, one of the “revolutionary” ballets, staged in 1932 (courtesy of Russia in Photos). An earlier version of this post appeared on “Culture Matters” on March 20, 2017. Fictional characters serve many purposes, but one particularly if not exclusively suited to historical fiction is the chance to insert an invented person into crucial events in the past. I can do my best to correct any misapprehensions in the Historical Note—and I do—but that assumes that readers will both peruse the note and recall it later. So I still choose, when I can, to keep my characters fictional. 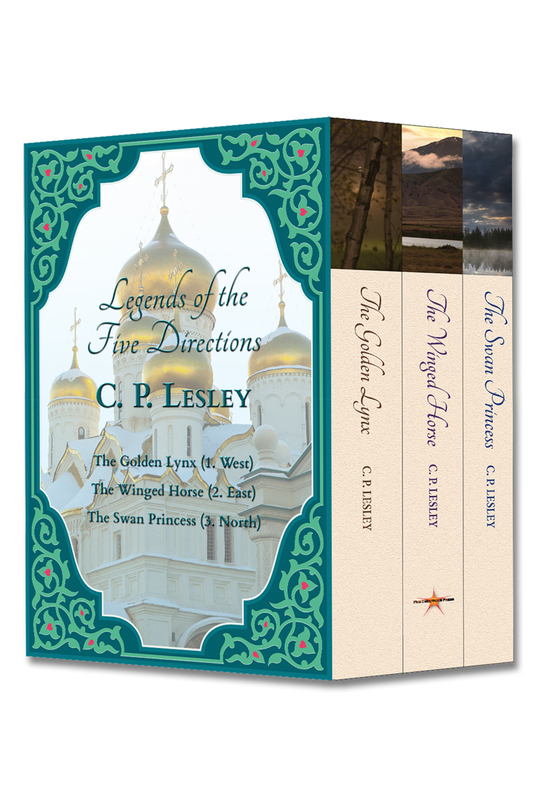 As a result, I appreciate the approach used in the two novels whose author I interviewed this month for New Books in Historical Fiction. 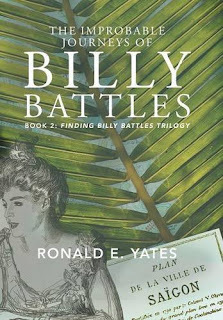 Ronald E. Yates—who traveled the world as foreign correspondent for the Chicago Tribune and later taught journalism to others, ending that career as dean of the College of Media at the University of Illinois before moving into fiction—sends his Billy Battles into many of the places he visited as a reporter. Billy observes, and to some extent participates in, events in Dodge City and Tombstone, Saigon and Manila. In the process, he falls in love, marries, has a child, and falls in love again. It’s all tremendous fun but instructive, too, in a light-hearted way—a reminder of how much the world has changed in the last century a half, and in what ways it hasn’t. Journalism, history, biography, memoirs, and historical fiction overlap to some degree. The first two focus on provable facts, but the facts must be arranged to form a coherent story, and that requires an element of interpretation, especially in history. Biography and memoirs demand even more of a story arc, although still devoted to a specific person who once lived or still lives. And historical fiction, although it departs from that fundamental reliance on what can be documented or evidenced, instead inventing characters or putting words into the heads and mouths of real people, nonetheless relies on creating a “you are there” sense of authenticity that cannot exist without considerable research into how people in a given time and place dressed, talked, ate, traveled, and socialized. Finding Billy Battles and its sequels, The Improbable Journeys of Billy Battles and the forthcoming The Lost Years of Billy Battles (title not set), occupy this space between journalism and fiction. William Fitzroy Raglan Battles, a centenarian in an old soldiers’ home when his reluctant great-grandson makes his acquaintance, turns out to have lived a rich and varied life that has taken him through the American Wild West, the Philippines, late nineteenth-century Saigon, the Spanish-American War, and other places, not to mention many of the tamer regions of the United States. A reporter by inclination and training, Billy typically observes and records, but the areas he visits often draw him into their conflicts, blurring the line between participation and journalism. 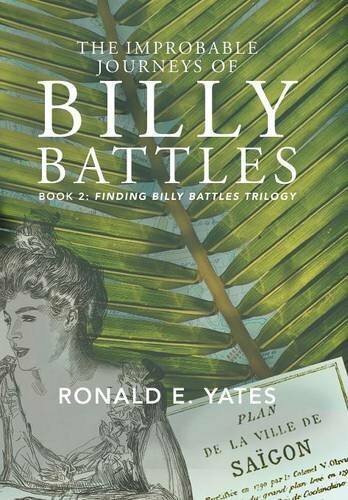 Ronald Yates, himself a journalist and professor of journalism who has visited many of the destinations where he sends his main character, brings each of these venues to life in a way that is both vivid and true to the time period. 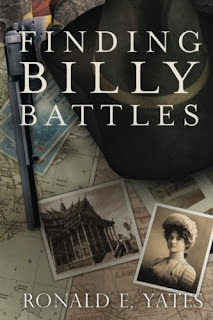 And in Billy Battles, based on a veteran of the Spanish-American War whom Yates interviewed in the same old soldiers’ home where we first meet his hero, Yates has created a multilayered portrait of a man of integrity who just can’t resist a good fight. I’m sure everyone remembers the wait by the radio—or these days, no doubt, the Internet search—for that magic number that signaled a snow day. As children, we are thrilled to bits by the unexpected (or eagerly anticipated) cancellation of school, the freedom to race about shrieking amid freshly fallen white stuff or huddle over the fire with a favorite book. As parents, the reactions become more complex: plans set aside competing with time spent with the kids; the reduced responsibility of being stuck inside, which brings its own kind of relaxation, versus the need to clear the driveway and the reality of work undone. In my time, I’ve enjoyed both kinds of snow day. But for decades, I have worked from home. So after the Filial Unit departed for college, snow days became a thing of the past. 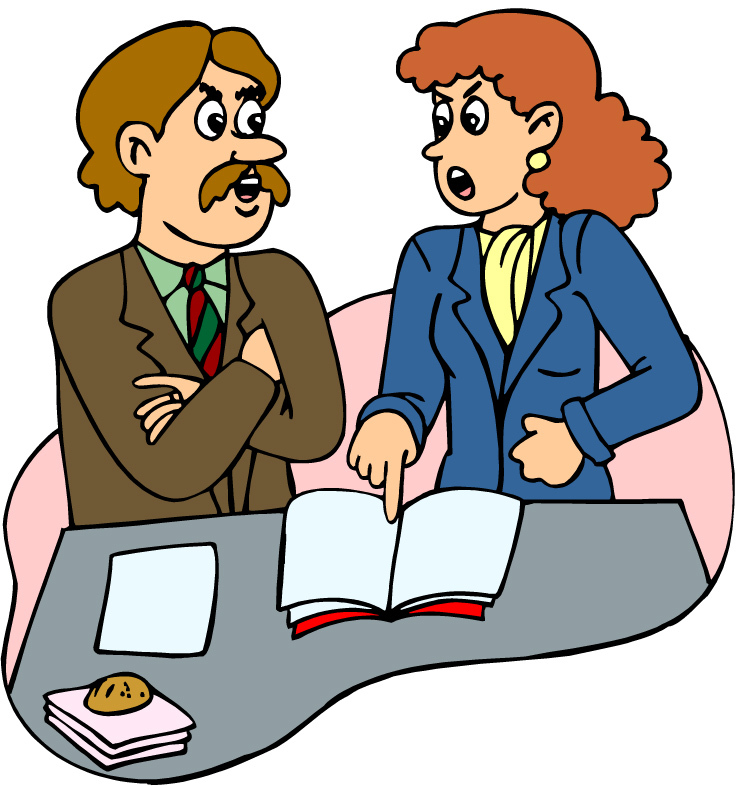 As a salaried employee, what excuse did I have for skipping work merely because my employer shut down for the day? 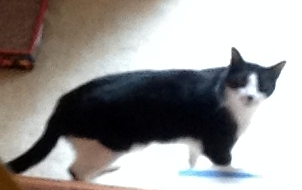 The stairs from my living room to my office remained clear of ice and blizzard, whatever gale howled outside. Unless the power went out—and with it the heat, which brought other problems—I soldiered on, convinced that was what professionals did. Enter the change to the Fair Labor Standards Act enacted in 2016. The move to expand overtime led to my transition from salaried to hourly worker, as it did for many other employees at my institution. At first, I hated the change. I had never counted the hours I worked, answering e-mail on weekends or whenever it came in, working longer than usual to get projects ready on time, doing what needed doing when it needed to be done. Now I learned that I would be violating my contract by working more than reported as much as by working less—and, to twist the knife a little more, actual overtime, for various reasons, was unlikely ever to materialize. I grumbled like crazy. But then, this week, I got a snow day. A Nor’easter barreled into the Eastern Seaboard and dumped snow and sleet from Maine to Virginia. My institution closed, and I received a message that I would be excused from work and paid for my hours. Ecstatic as the kid I used to be, I spent the whole lovely day writing chapter 23 of The Vermilion Bird (Sir Percy, bless his generous heart, took care of the snow, insisting that he needed the exercise). Turns out hourly pay has its advantages after all. 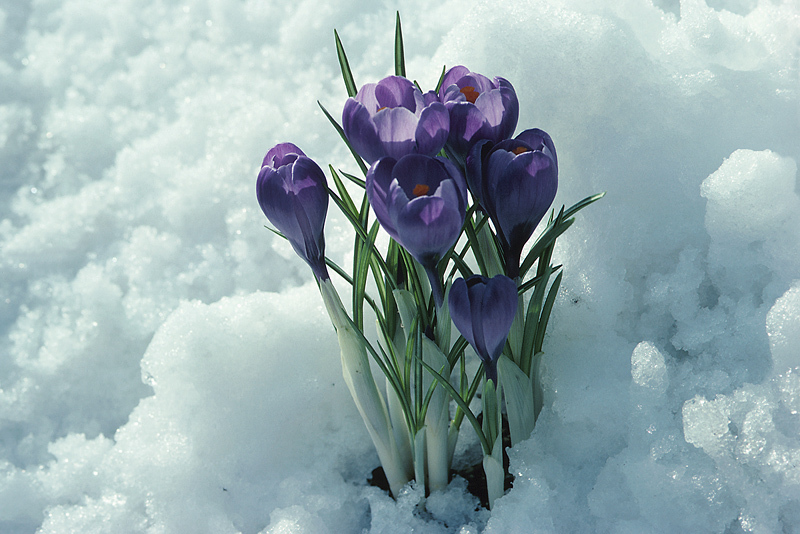 The ides of March have already come and gone, and the prospect of more snow days appears dim—although I don’t mind too much, as I much prefer the brightening sun. Easter break will arrive soon enough, and I plan a whole nine days of writing vacation then. But next year, I’ll be ready, and in the meantime you won’t hear any more complaints from me. If you’ve read any of my books, you’ll have noticed that most of my main characters are married—many of them to spouses chosen by others or in some way imposed on them. In a world where companionate marriage based on romantic attraction has become the norm, that may seem like an odd choice on my part. Do I have some kind of hang-up? At the simplest level, I write about these relationships because my characters would have experienced them. The idea of marrying for love appeared only in the early nineteenth century, and only in select parts of the world. Passion, romance, attraction—these have existed since time immemorial, but traditionally they had nothing to do with marriage. Marriage was an economic and political and social contract that bound families, allocated land and other resources, determined inheritance, and in general supported existing social hierarchies—especially among the elite, who had the most to lose. As such, it bore far too much weight to entrust to the passing fancies of the young. Fathers selected spouses, mothers approved them, and children complied. In some parts of the world, those rules still apply. But historical realism does not explain all of my preference for writing about married couples. Although in college I devoured romance novels, even then marriage struck me as a more interesting relationship. Romance grows out of hormones and propinquity and need. It gets a relationship going, but it’s essentially an hors d’oeuvre for the main event. The real work begins when it’s no longer easy to leave, when two people who—however compatible—have to reconcile their different assumptions and opinions and experiences, figuring out when to compromise and where to draw the line. 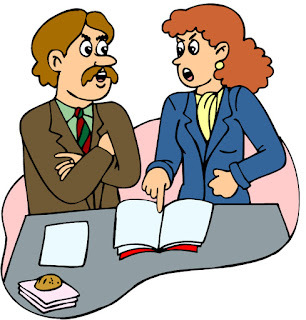 Fiction depends on struggle; characters who have neither conflicts nor problems will bore readers to tears. So why wade in the shallows when you can throw your imaginary people into the deep end and watch them thrash about? Meanwhile, here are Lissa’s answers to my questions. And don’t forget to check out her website for more information on her and her books, including her social media links. 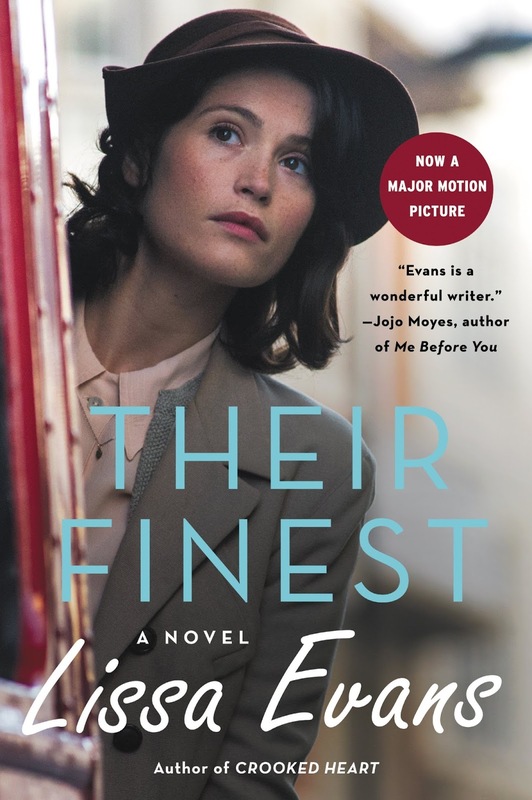 What drew you to the story that became Their Finest? Inspiration came from two directions—first, from my abiding interest in the Home Front (everyday life in Britain during the war), which sprang from reading Norman Longmate’s How We Lived Then as a teenager. This chronicled in engaging detail all the difficulties and challenges of the era. What fired my imagination was the idea of ordinary people, trying to live ordinary lives in extraordinary times. Life was tiring, tough, and makeshift, and people had to adapt to the most enormous changes, almost on a day-to-day basis. The second source was my work behind-the-scenes in television. I was always struck by how important even utterly trivial things seem, when you’re in the sealed environment of a studio. The outside world fades away, and instead you find yourself getting into intense discussions about where, exactly, a bowl of fruit should be placed in a shot or whether the leading man’s tie should be scarlet or maroon. I had the idea of juxtaposing these two backgrounds; I wondered if, when bombs were actually dropping outside and shrapnel hitting the studio roof, there were still people arguing about whether to remove a comma from a speech, or if a door should open inward or outward. I began to research, and it didn’t take long to find out that the answer was “Yes”! I knew, then, that it was a world that I could write about. You worked in radio and television. Your main character, Catrin Cole, becomes involved in writing scripts for propaganda films. And let’s just say that the actors cast in these films—magnificent creations one and all, but especially Ambrose Hilliard—are not the blockbuster stars they imagine themselves to be. What was the best part of writing this story? 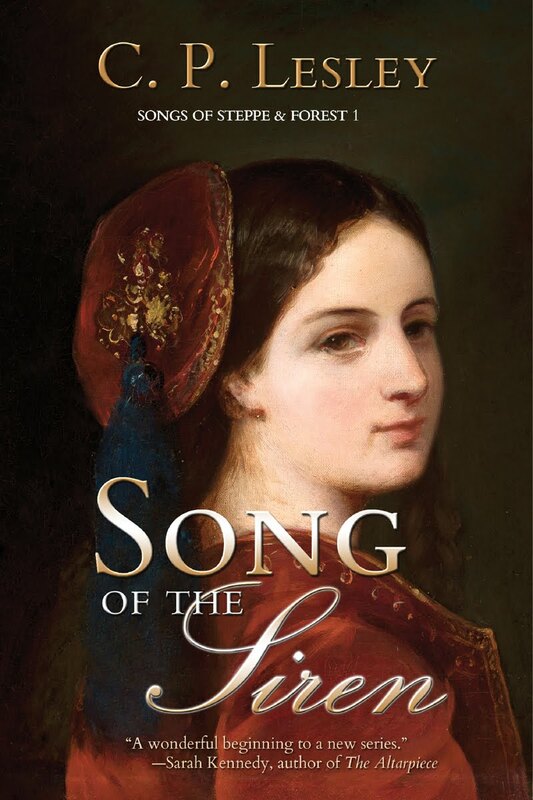 Tell us about Catrin, as a character, and why you made her the center of your novel. In my previous incarnations, as a producer in radio and television comedy, I spent an enormous amount of time working with writers, most of whom were male; I loved the atmosphere of the “writers’ room”—the banter and the fast exchange of ideas—but sometimes it could be quite intimidating, and when I came to write Their Finest I wanted to explore that world from the point of view of someone new to it. Your book about filmmaking is itself becoming a film. It’s probably safe to say that this is every writer’s dream. Did you have much input into the film, and how closely did the scriptwriters stay to your original story? I didn’t want to write the screenplay myself, but I had an agreement that I’d be sent every draft of the script, and I quickly realized that changes in the plot were inevitable; the book is quite long, there are four main characters and a huge story arc—it follows a film from conception to screening, along with a host of subplots—and it’s simply not possible to fit all of that into a screenplay. 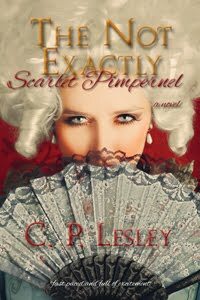 I thought that the writer, Gaby Chiappe, did a brilliant job; she kept the whole spine of the plot, and much of its heart and humor, while slimming the whole thing down to manageable lengths. 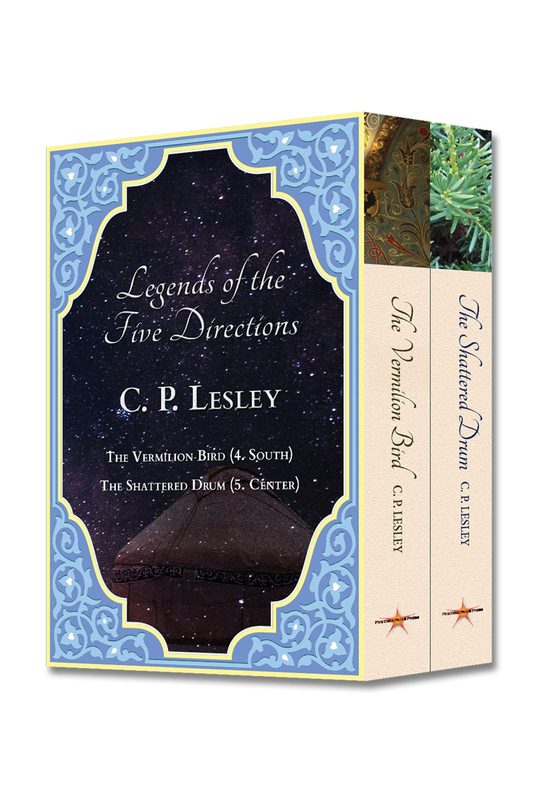 Having said that, it was sometimes difficult to watch as characters disappeared, or became younger, older, or more gorgeous than I’d imagined, but then I would remind myself that I’d written a book about the often ludicrous conceits and demands of the film industry, so I could hardly complain when it happened in real life! And the final result is all (and more) that I could have hoped for. As a Russian specialist, I’m familiar with some of the myths created by the Stalin regime: the partisan Zoia Kosmodemianskaia, the 28 Panfilov Heroes, and so on. I have to admit that, naïve as it seems, it didn’t occur to me that the British government did the same thing. Is the Dunkirk incident that becomes the basis for the film in your book based on a true story? Dunkirk was one of the most extraordinary events in the Second World War. A British Army Expeditionary Force (together with a French contingent), attempted to halt the German advance across Holland and Belgium but were themselves rapidly beaten back to the French coast, where they camped among the sand dunes, or queued at the port of Dunkirk, waiting for rescue—with the German army only days away and the German air force directly overhead. The shallowness of the coastal waters meant that only small boats could ferry the soldiers from the beach to naval rescue ships, and a call went out from the British government for any and all small boats to make the twenty-mile journey across the English Channel. Fishing vessels, cabin cruisers, Thames barges and tug boats, some commandeered by the navy but many with civilian crews, aided the rescue, and over the course of three days, a third of a million—yes, a third of a million!—British and French soldiers were evacuated to safety. So what might have been viewed as a defeat (at a dark and hopeless period of the war) ended up being seen by the public as a kind of miracle—a morale-boosting victory for courage and initiative. And while the government didn’t directly promote this viewpoint, it certainly did nothing to quash it. As might be imagined, there were hundreds of extraordinary individual stories of rescue and heroism, but no official account was written at the time, only odd newspaper articles—so although I never came across a story about twin sisters piloting their father’s fishing boat, it might easily have happened! After Their Finest, I wrote another book set during the war. 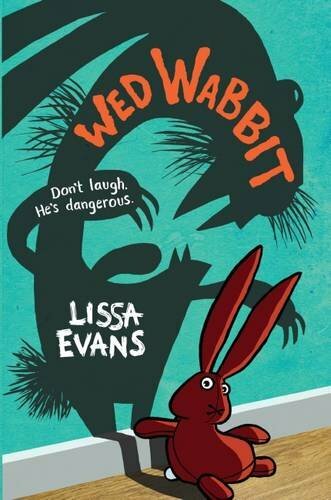 It’s called Crooked Heart and is about an evacuee and his unscrupulous foster-mother, who draws him into a criminal scheme (think Paper Moon, set during the Blitz!). In the prologue of this book, we meet the evacuee, Noel, who at that point is still living with his beloved godmother, Mattie, in London. Mattie is a former suffragette and is bringing up Noel with splendid eccentricity; she is lost to view early in the book, but she stayed in my head. So now I’m writing a novel about Mattie, set in 1928—a whole new era for me! Lissa, thank you so much for taking the time to answer my questions, and I wish you all success with both books and film!